This NVQ will be the required qualification for 50 per cent of the workforce in care homes for older people by 2005 as recommended in the National Minimum Standards from the Care Standards Act 2000. 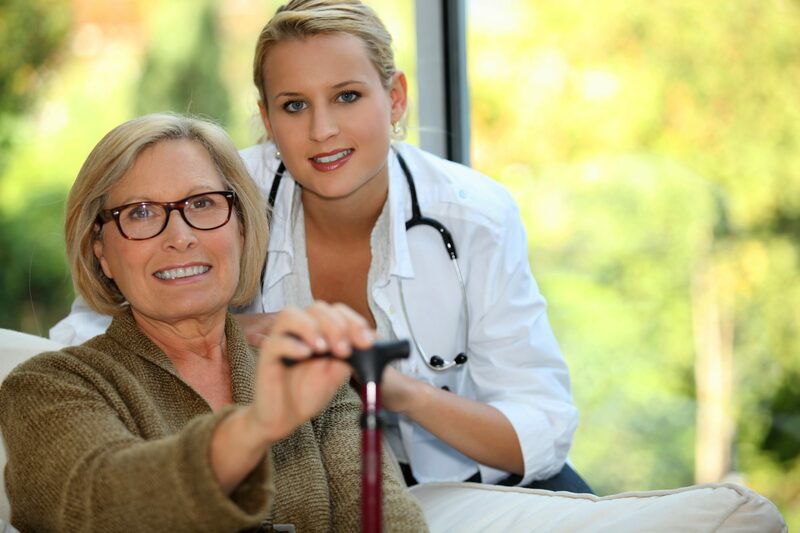 It is considered to be the minimum qualification required by a care worker by the sector skills bodies. These NVQs will enable candidates to develop more specialist competencies for use in the health and social care sector. There are two endorsed titles — one for those whose work role is predominantly with adults and another for those whose work role is predominantly with children and young people. The units recognise the growing breadth of skills of those in the health and social care workforce. The NVQs at Level 4 also have two endorsed titles, as described for Level 3. It is a requirement of the Care Standards Act 2000 that each registered care service has a registered manager who is responsible for the service. The registered managers require a Level 4 NVQ in Health and Social Care as part of their qualification profile to show evidence of Level 4 health and social care competencies.